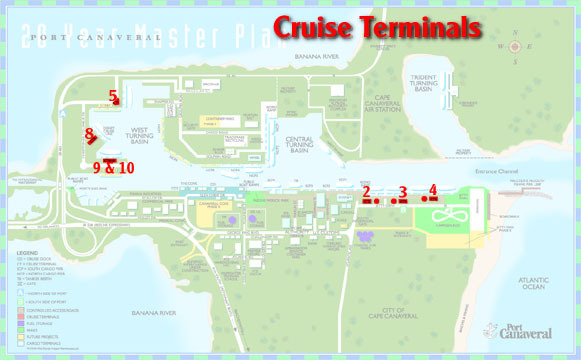 Our experienced chauffeurs will get you to your cruise terminal on time. Enjoy a relaxing scenic ride through Central Florida across the St. John's river seeing the beauty of Florida on your way. Your family will have plenty of room in one of our late model shuttle vans, minibuses, or enjoy a romantic ride snuggled in a luxury stretch limousine.